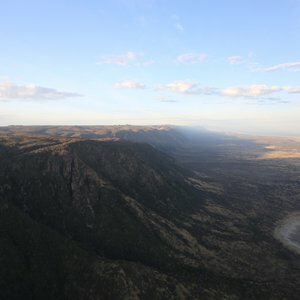 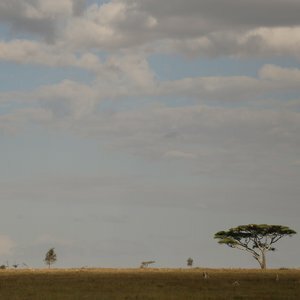 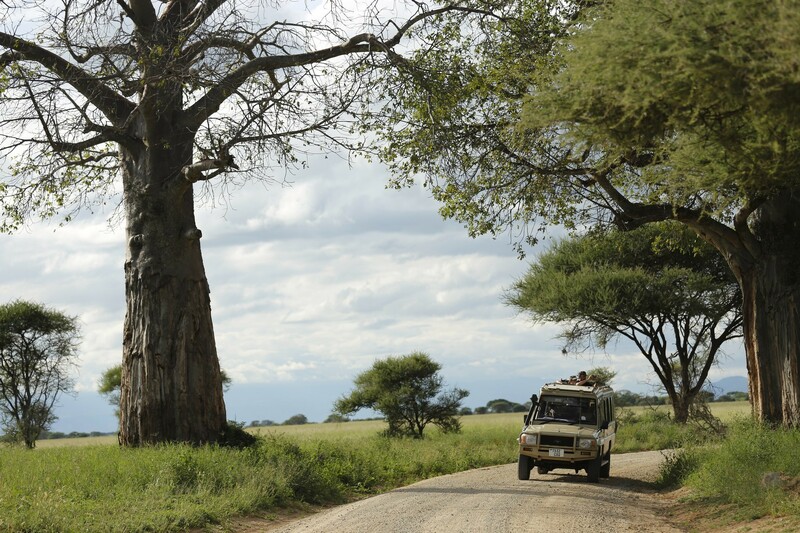 How long should a Tanzania safari be? 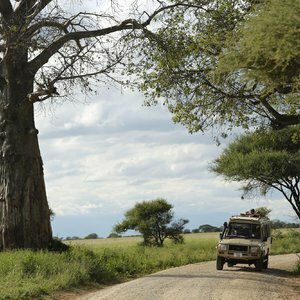 How long should you go on a Tanzania safari? 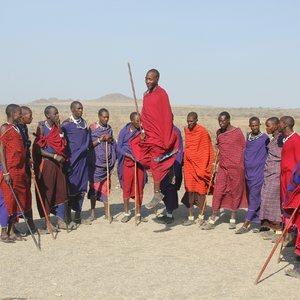 An ideal length for a Tanzania northern circuit safari is between 8 and 10 days (longer should you want to add a few days in Zanzibar) This length of safari will allow you to explore the key parks in the northern circuit without being too rushed - in our experience, rushing a safari trip inevitably leads to disappointment and we would suggest clients make every effort to allocate enough time for the trip. 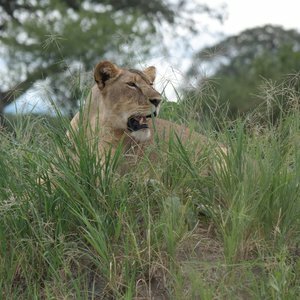 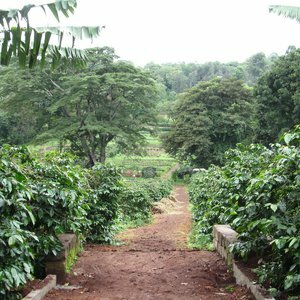 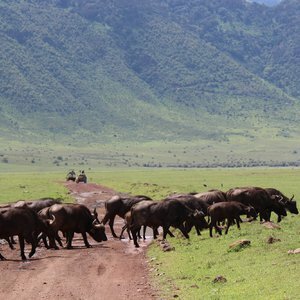 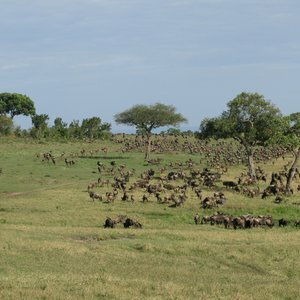 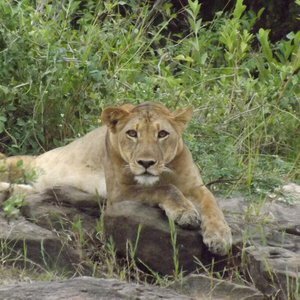 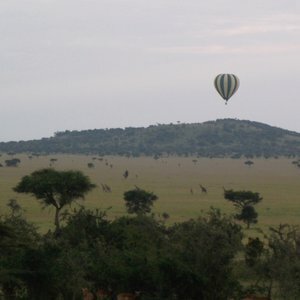 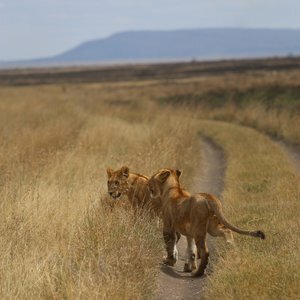 If you have two weeks or longer available, we would combine southern and a northern circuit Tanzania safari, or recommend adding in the safari destinations of Kenya, Rwanda or Uganda. 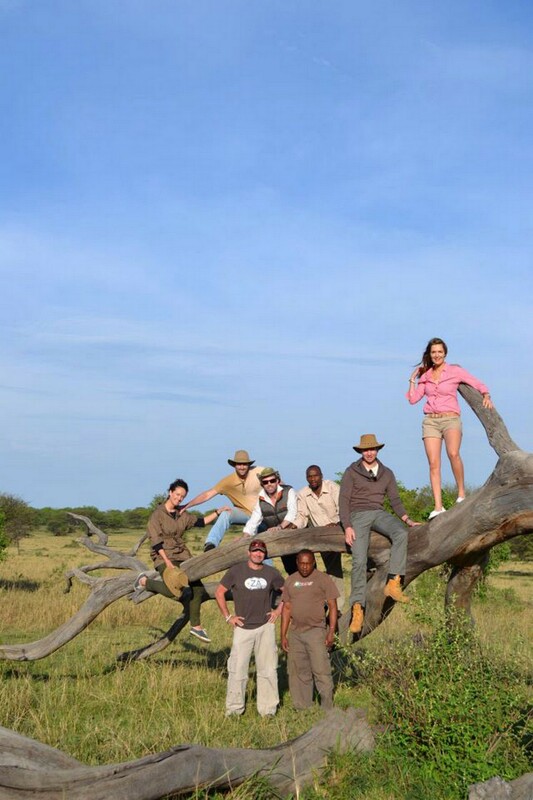 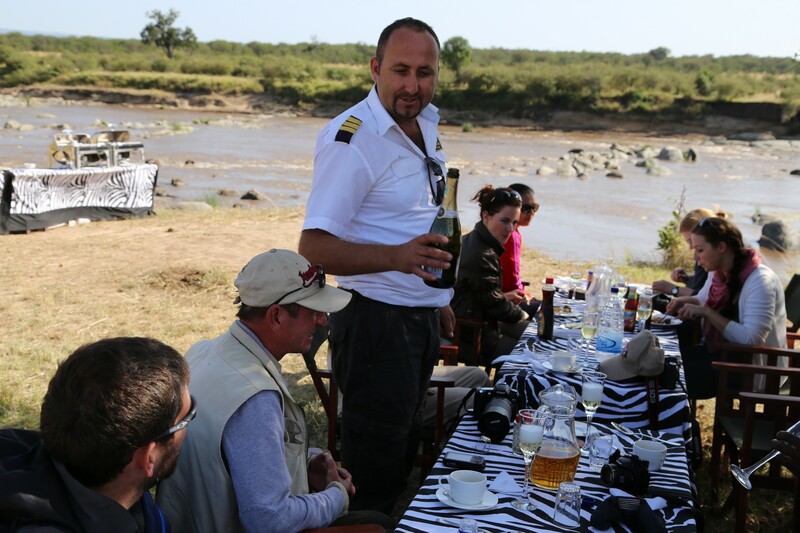 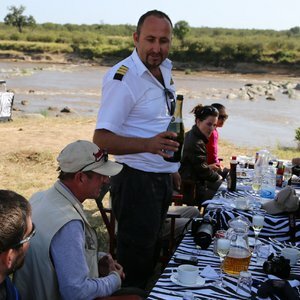 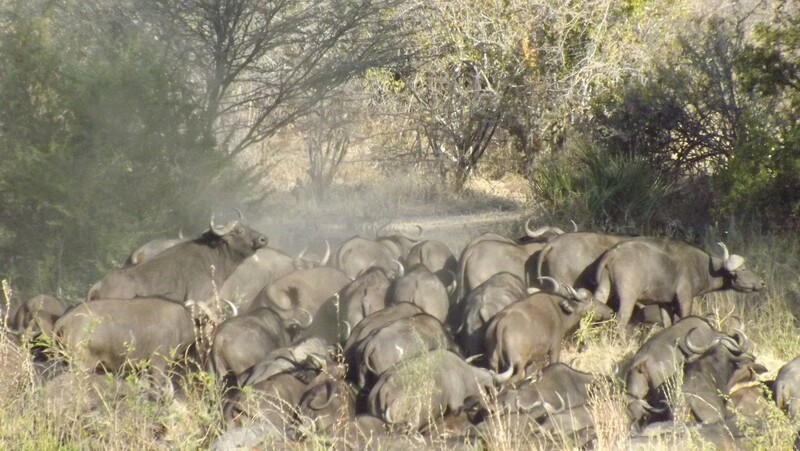 We tailor-make all of our safari experiences and can accommodate almost any request. 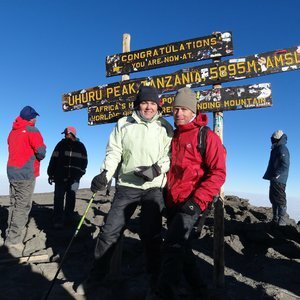 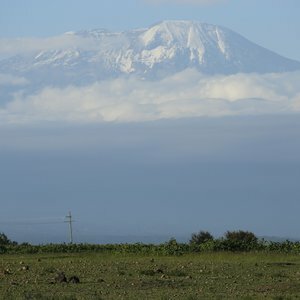 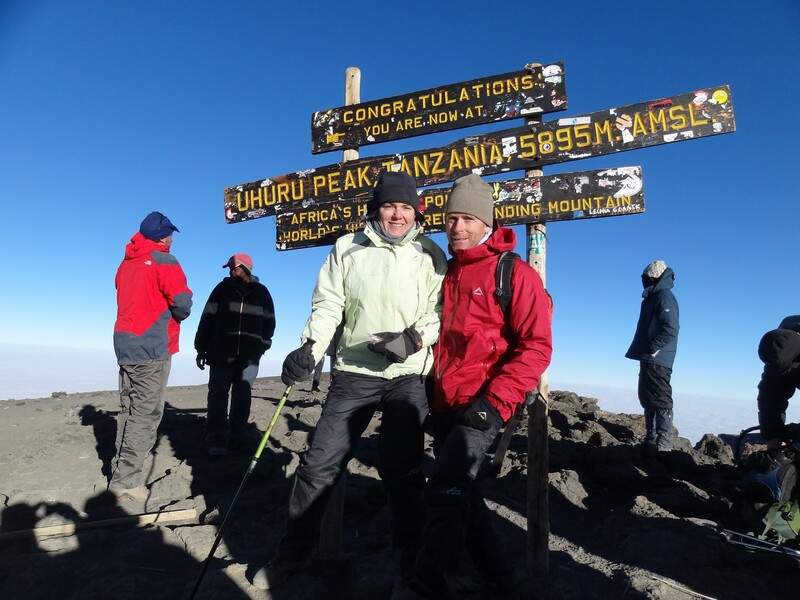 ...5895m - well done, you have reached the highest point in Africa! 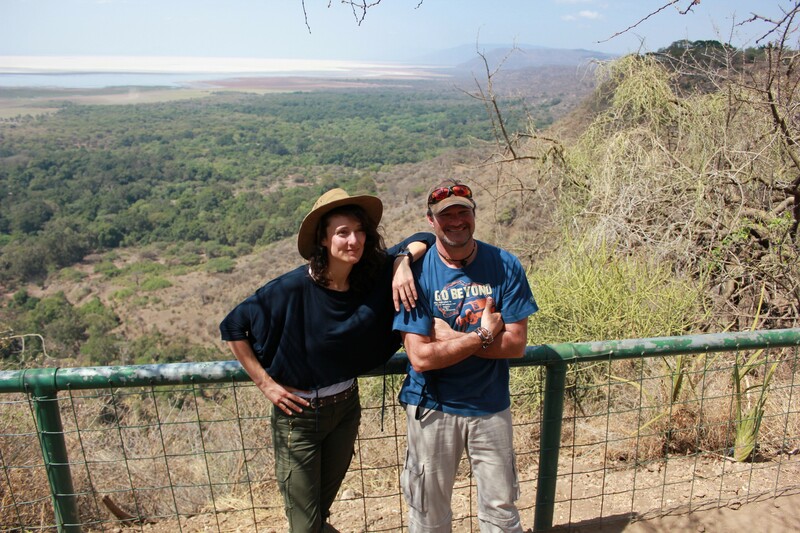 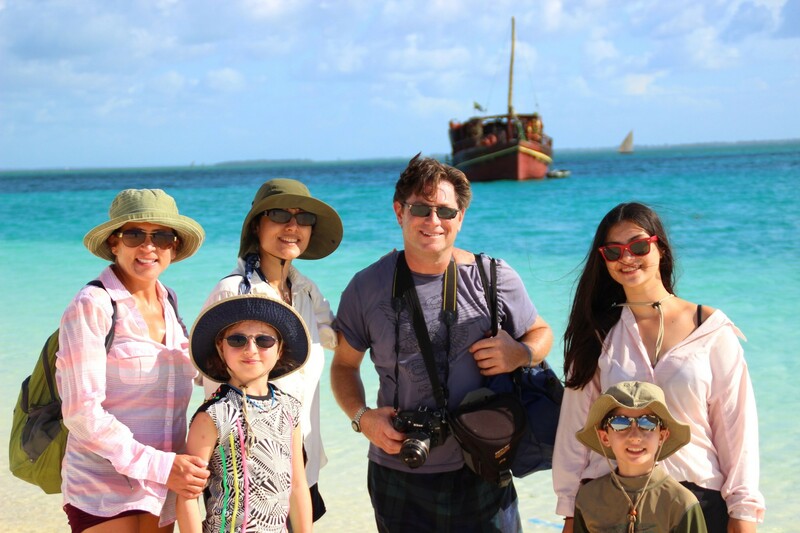 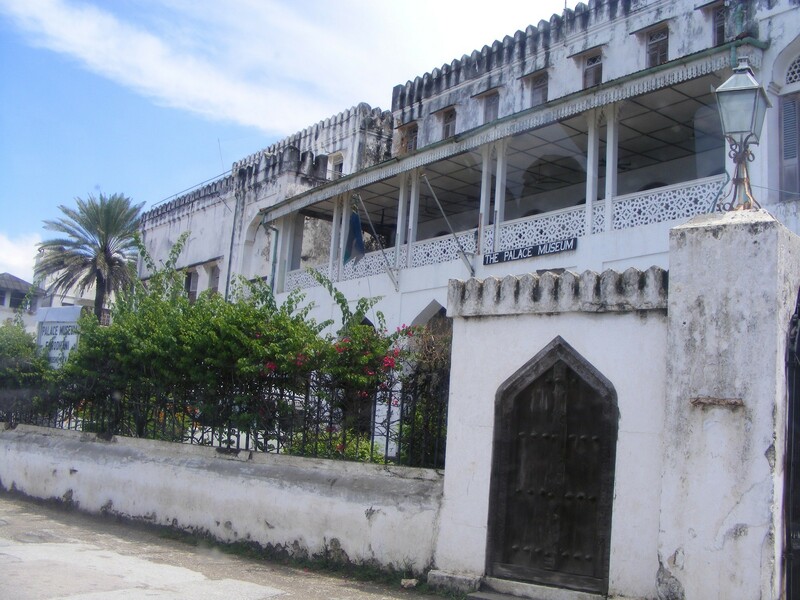 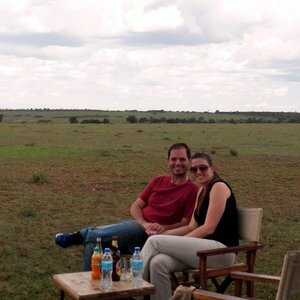 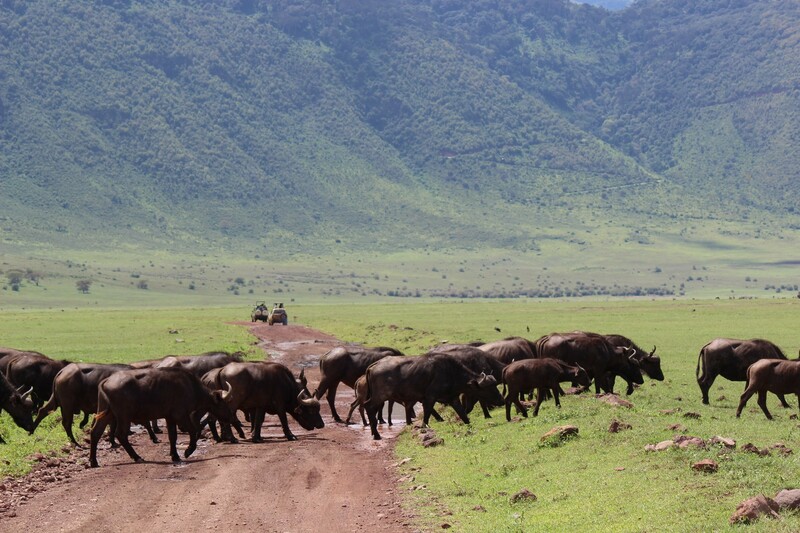 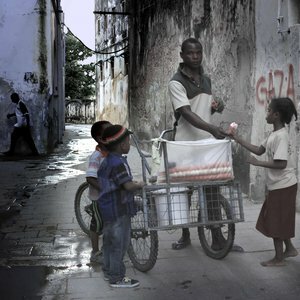 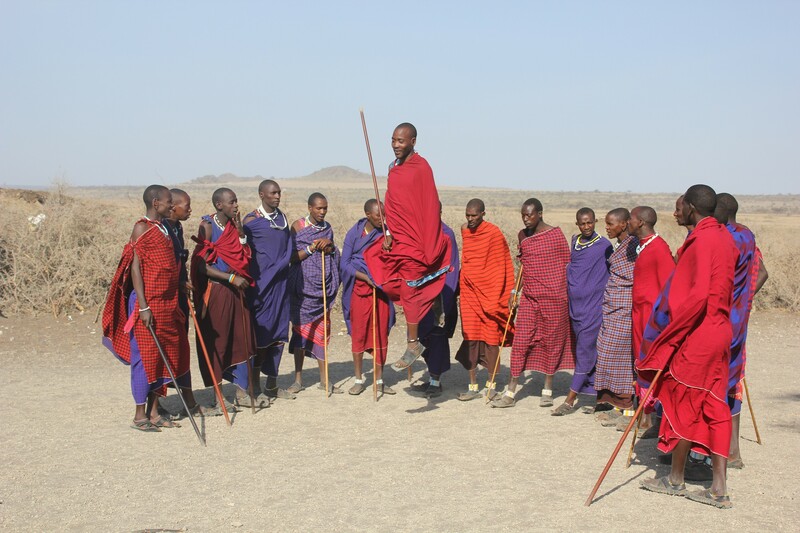 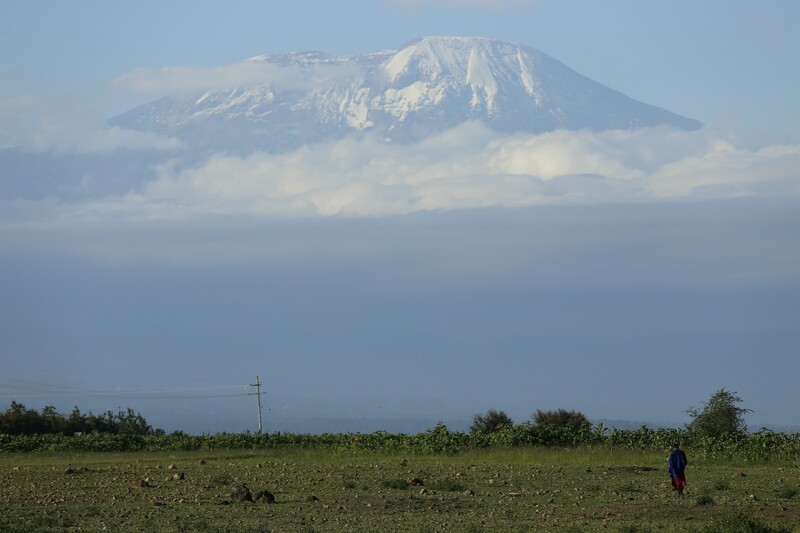 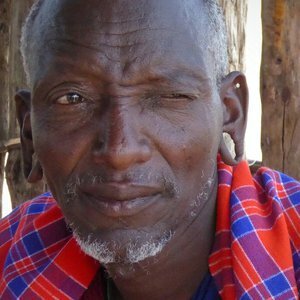 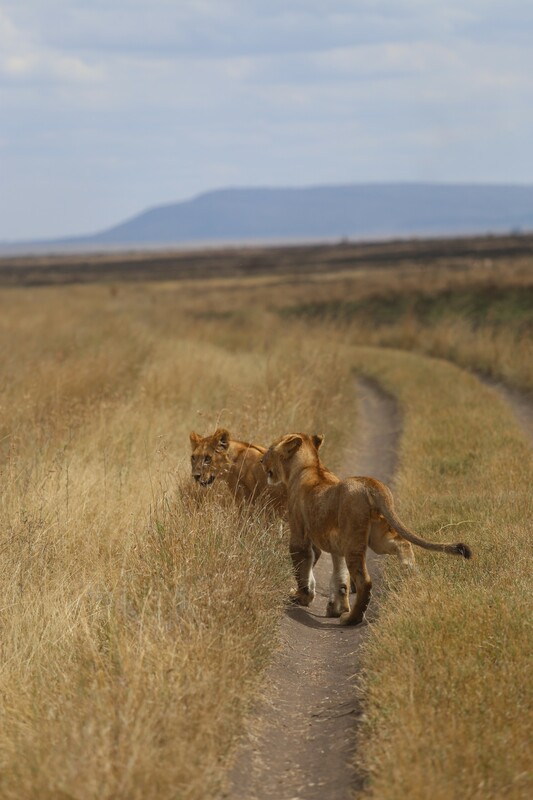 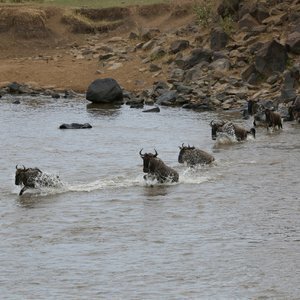 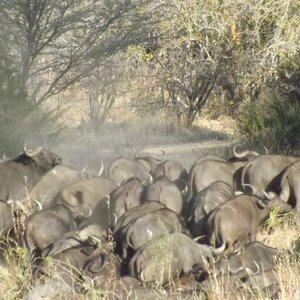 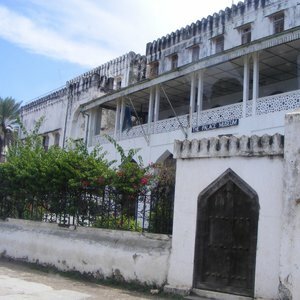 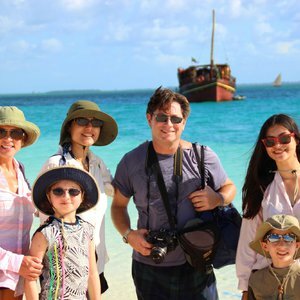 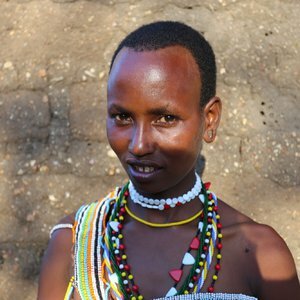 Outstanding Tanzanian honeymoon trip This honeymoon trip to Tanzania proved to be exceptional. 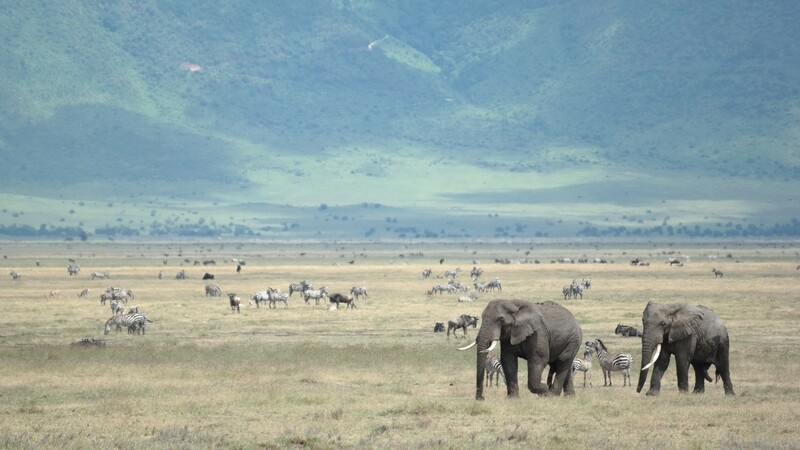 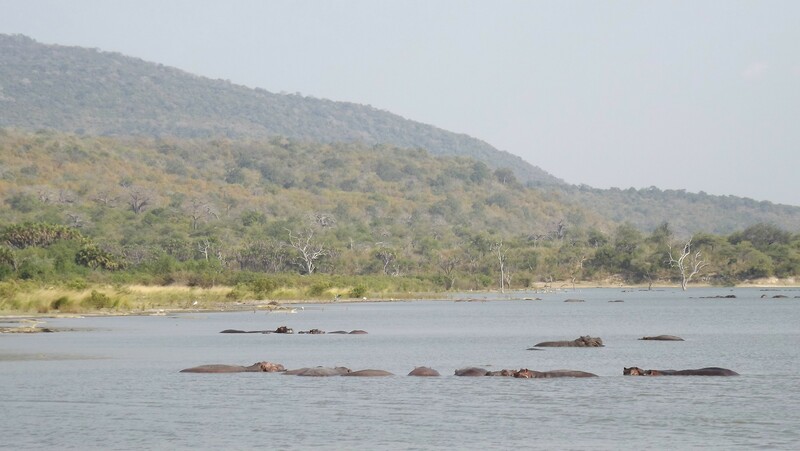 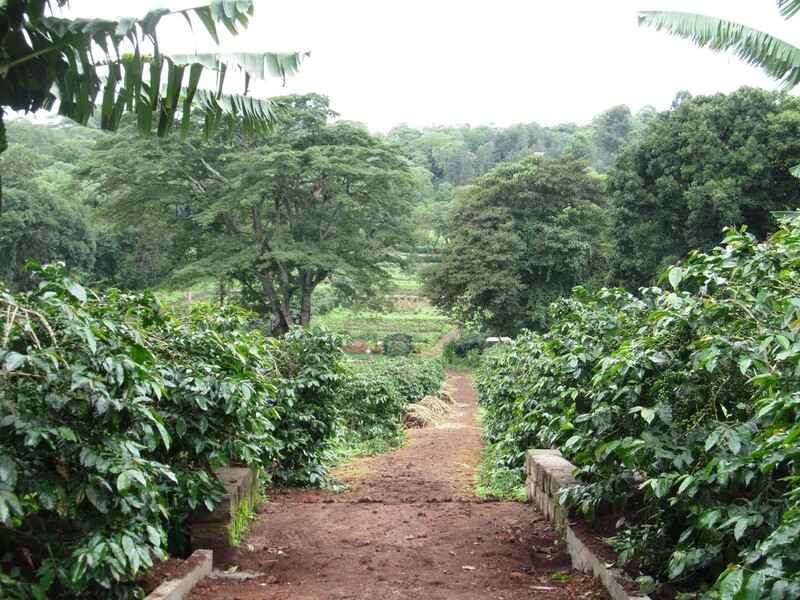 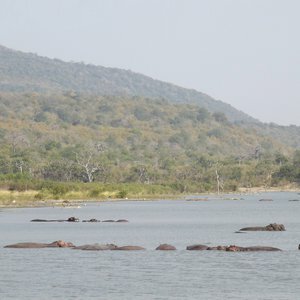 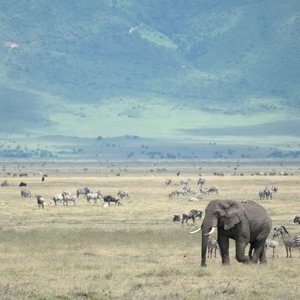 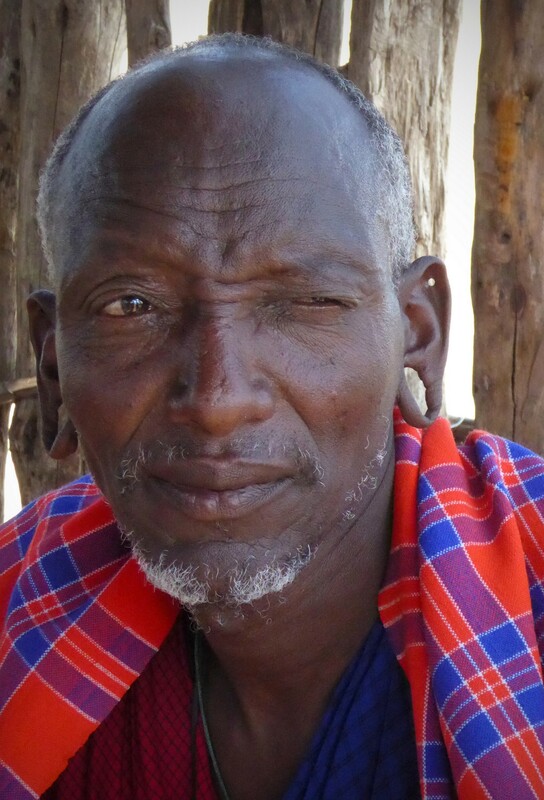 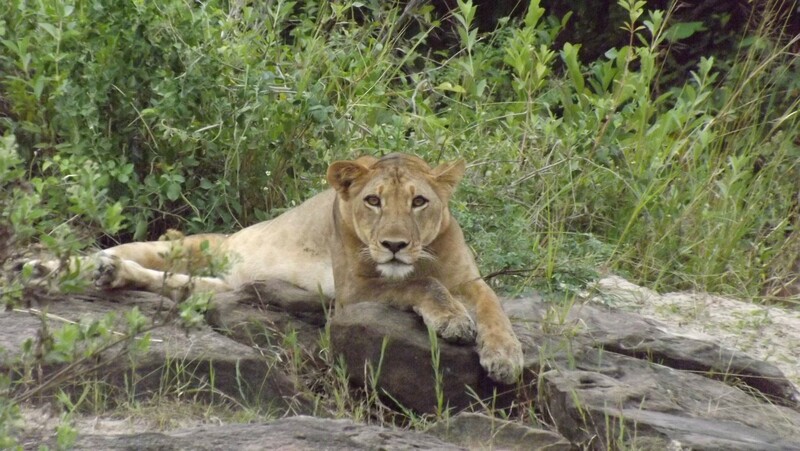 Our guest Rajyashree shares the highlights of an unforgettable Tanzania Safari. 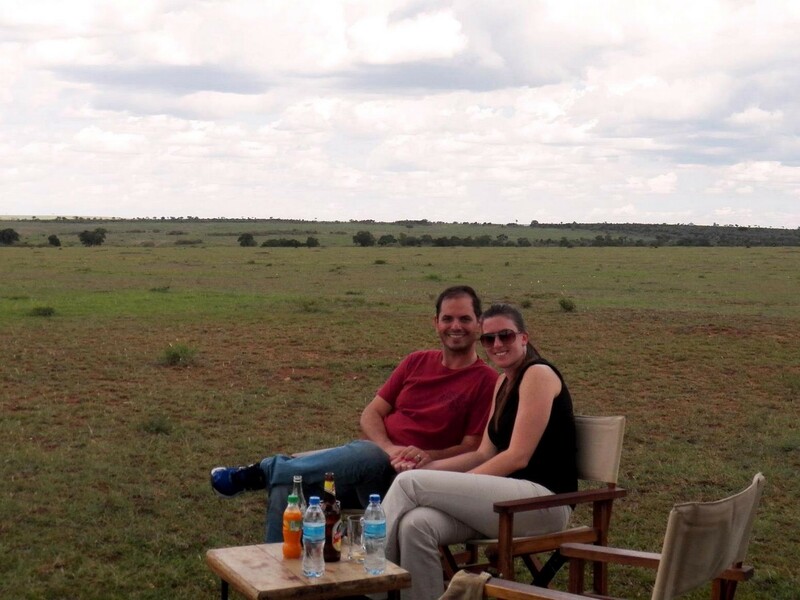 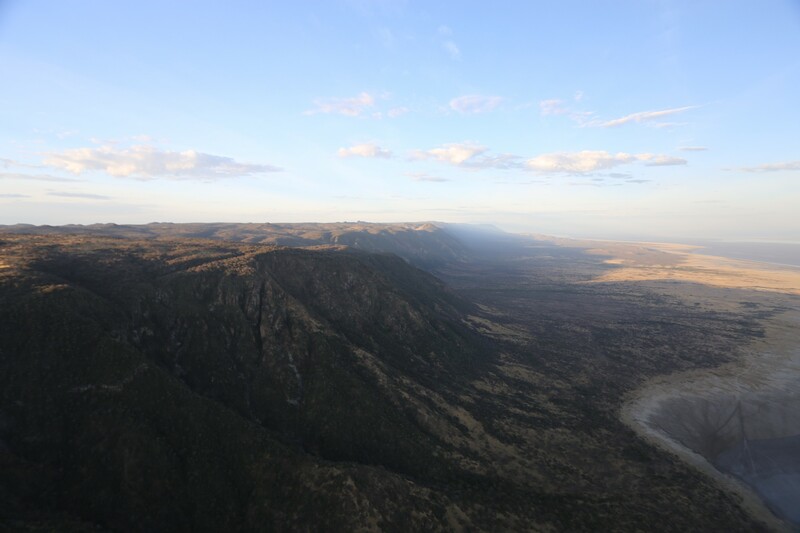 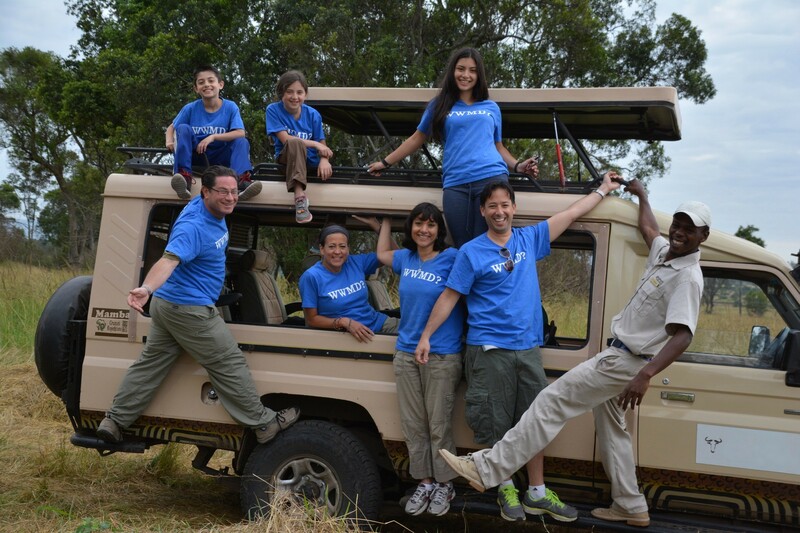 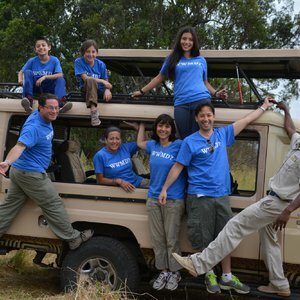 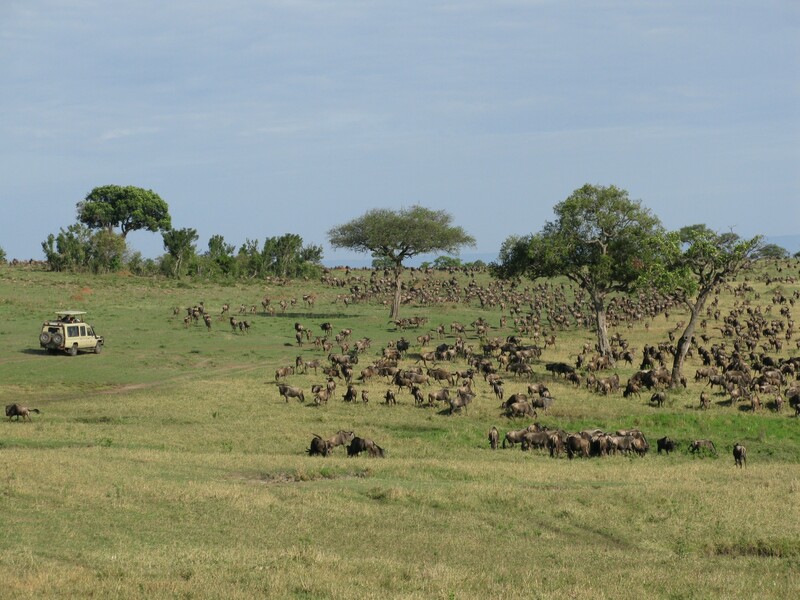 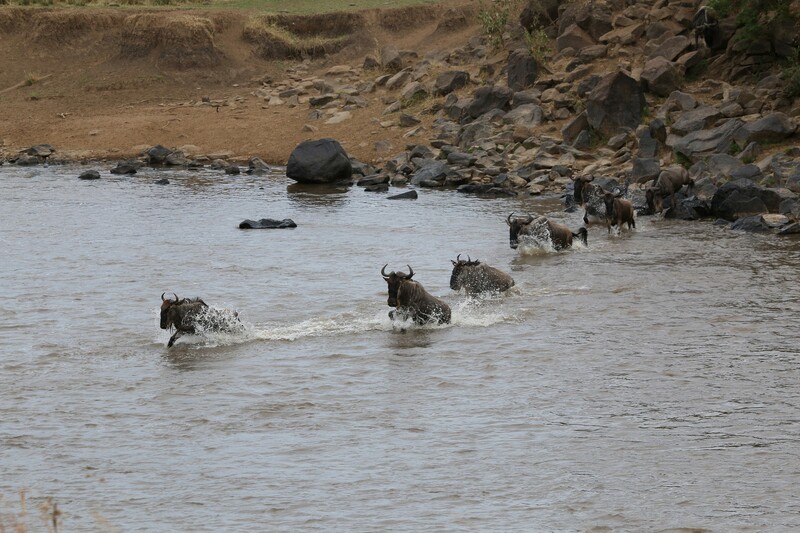 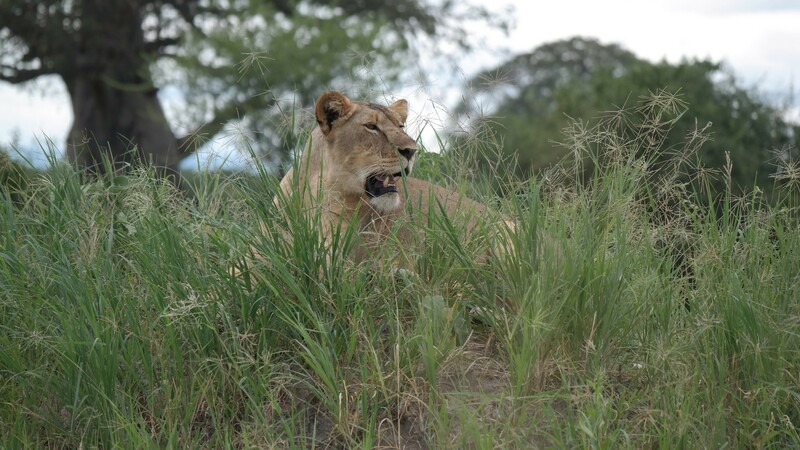 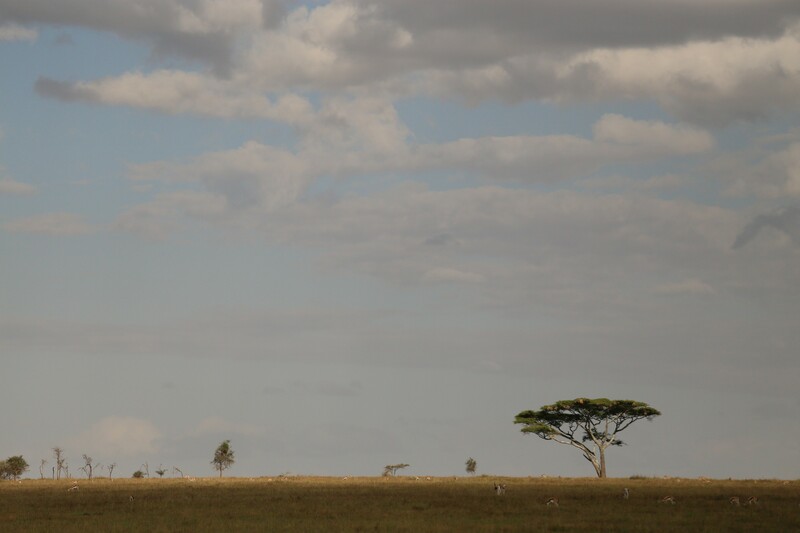 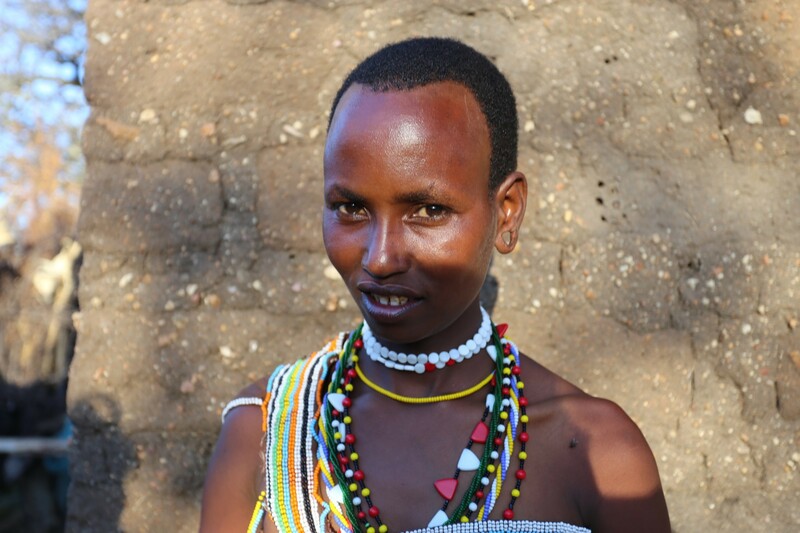 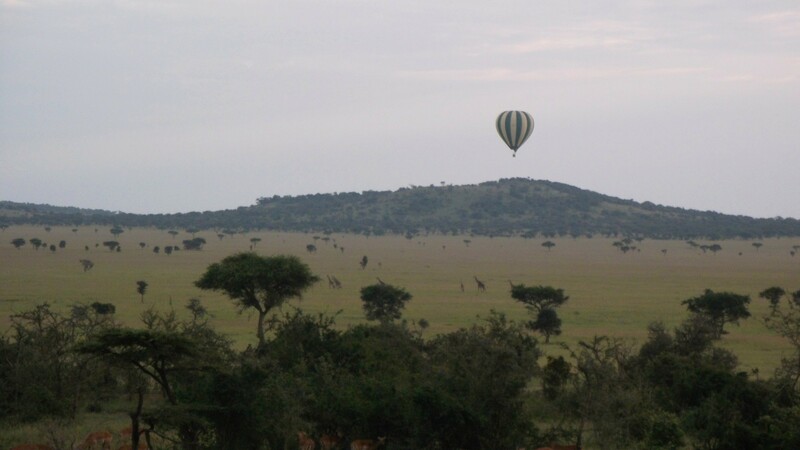 Our Consultant Wanita shares the highlights of her Serengeti Pioneer Camp experience.